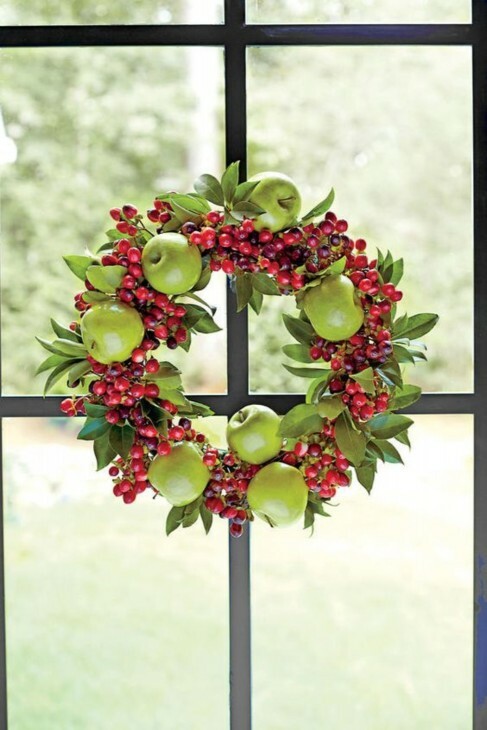 How about some ideas for Christmas wreaths? 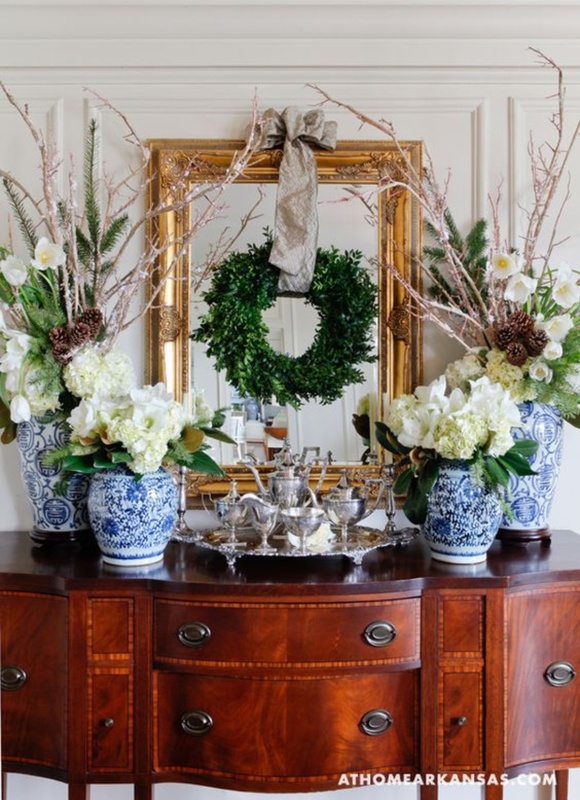 I have gathered a variety of wreaths that I hope will inspire you to take what you have from around the house or otherwise and make a wreath that adds to a festive environment in your home, and also reflects a bit of your own likes and personal style. I have tried to include a wide variety of styles and color palettes. So here we go. I made this one several years ago. 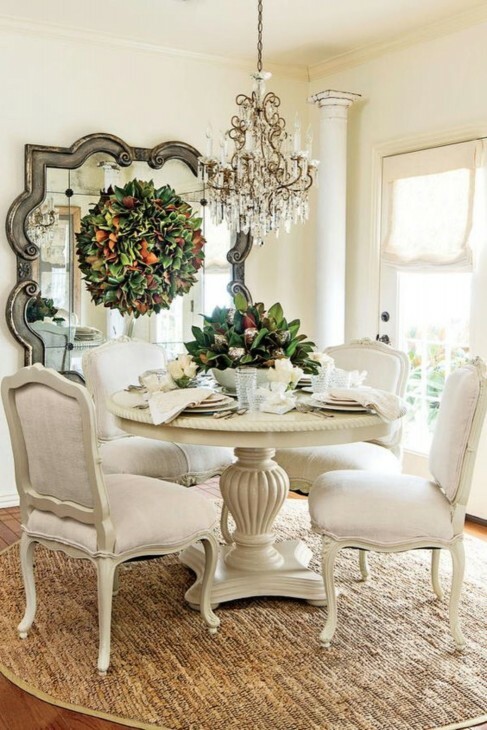 All the silk flowers are from Michael’s. 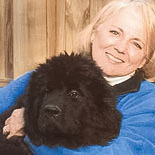 I try to purchase them when they are on sale, usually at least 50% off. The Santa ornament I have had forever, and was the color inspiration for this wreath. 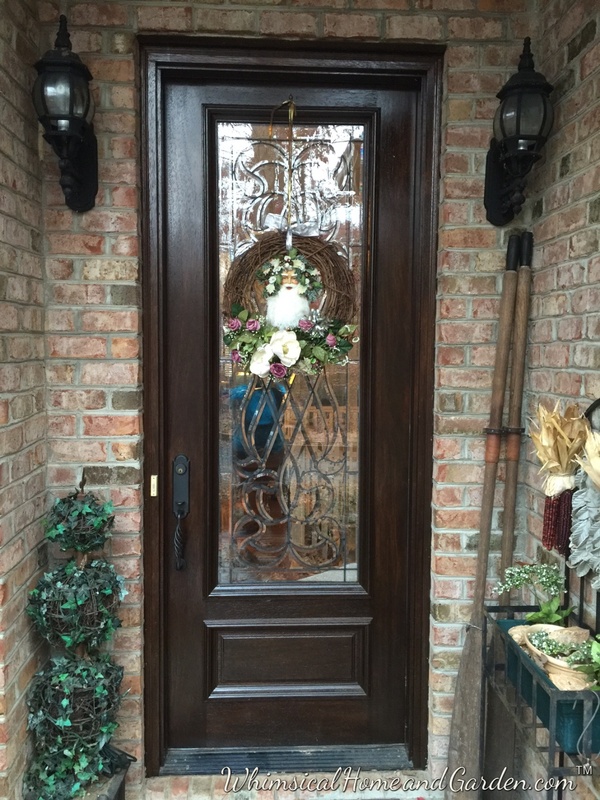 Here is how it looks on the exterior of my front door. I made a second one, exactly the same, to hang on the inside. That way visitors are greeted with some holiday cheer outside when they come in, and again when they leave. I made 2 of these. 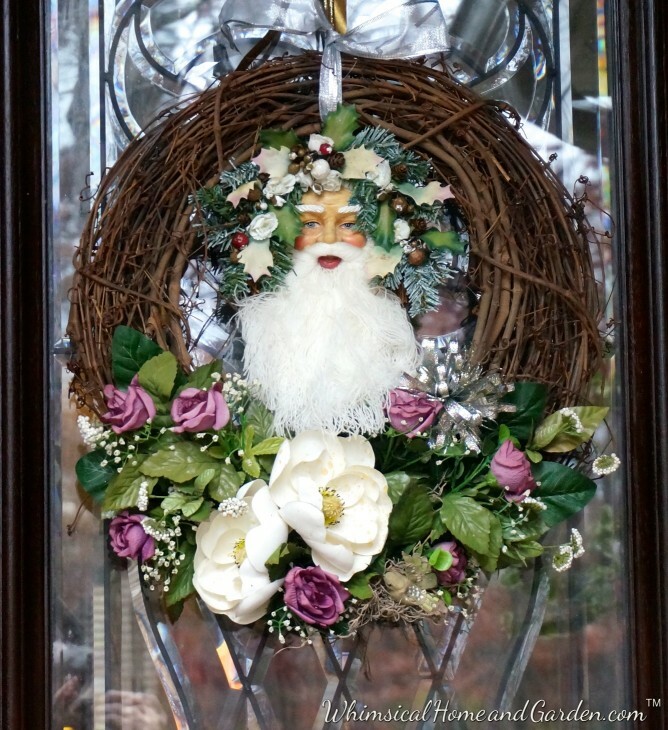 I sometimes hang them on a set of double doors, and sometimes I hang them on the left and right sides of a much larger middle window. 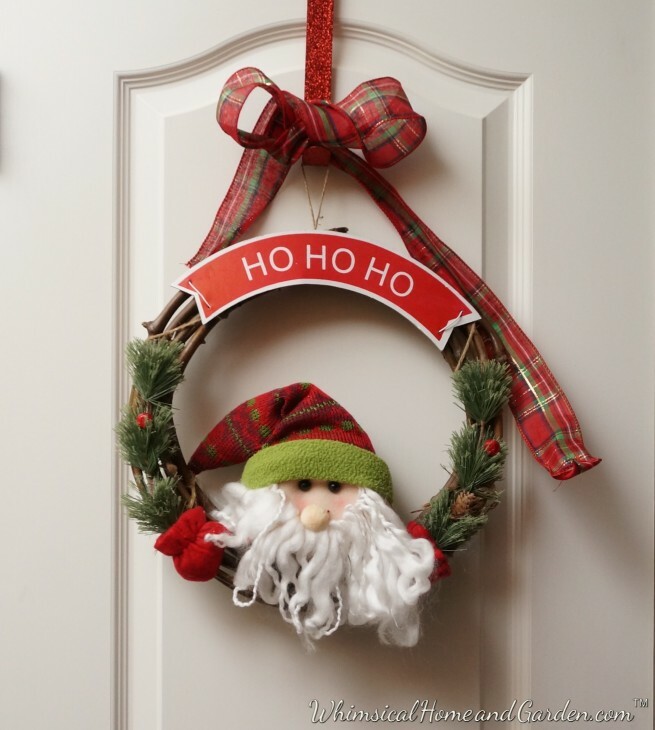 Everything to make this wreath came from the Dollar Store, except the twig wreath, which was repurposed from a Thanksgiving table wreath. And who says wreaths are only for vertical surfaces? 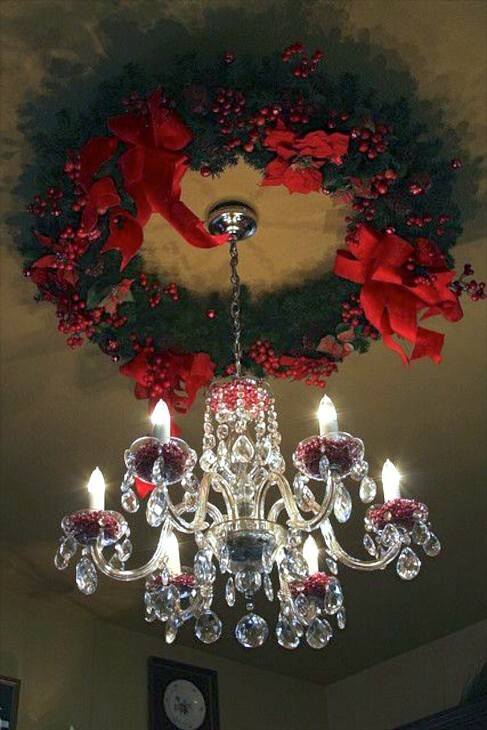 If you have tall ceilings, consider using a wreath to add some depth, texture and color around a chandelier. 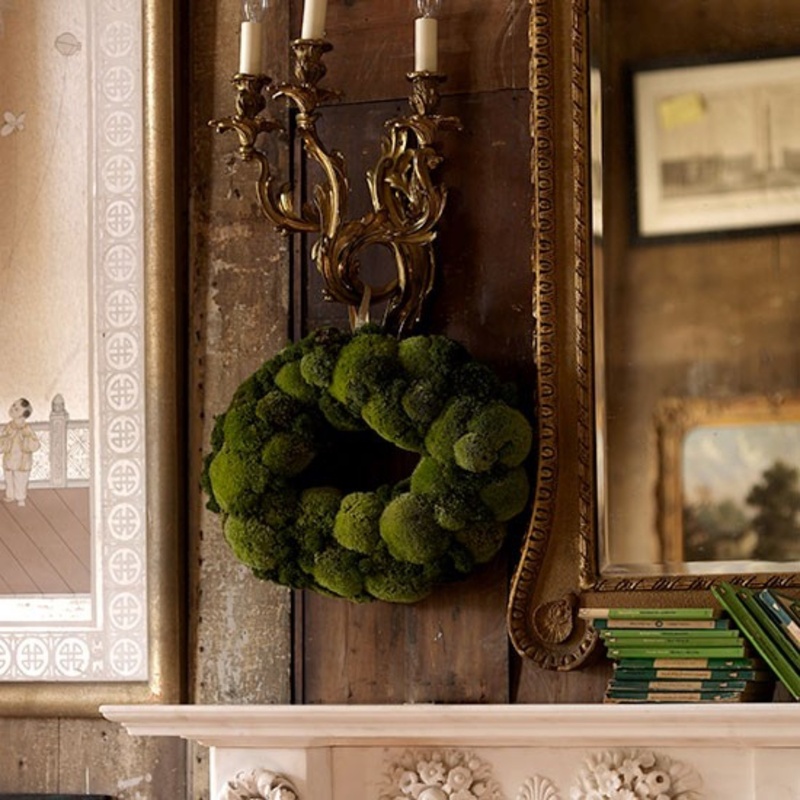 Brown and green is such a warm color combination. Adding a punch of white with the snowflakes adds a note of festiveness. 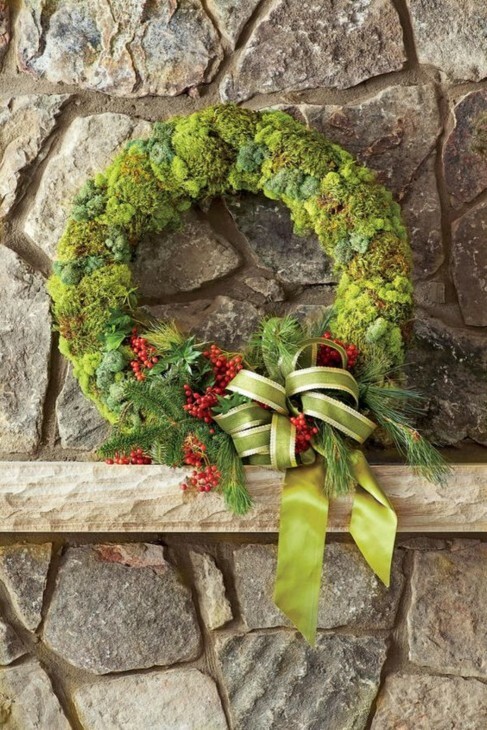 This is a delightful wreath, and it would be easy enough for even the craft challenged. 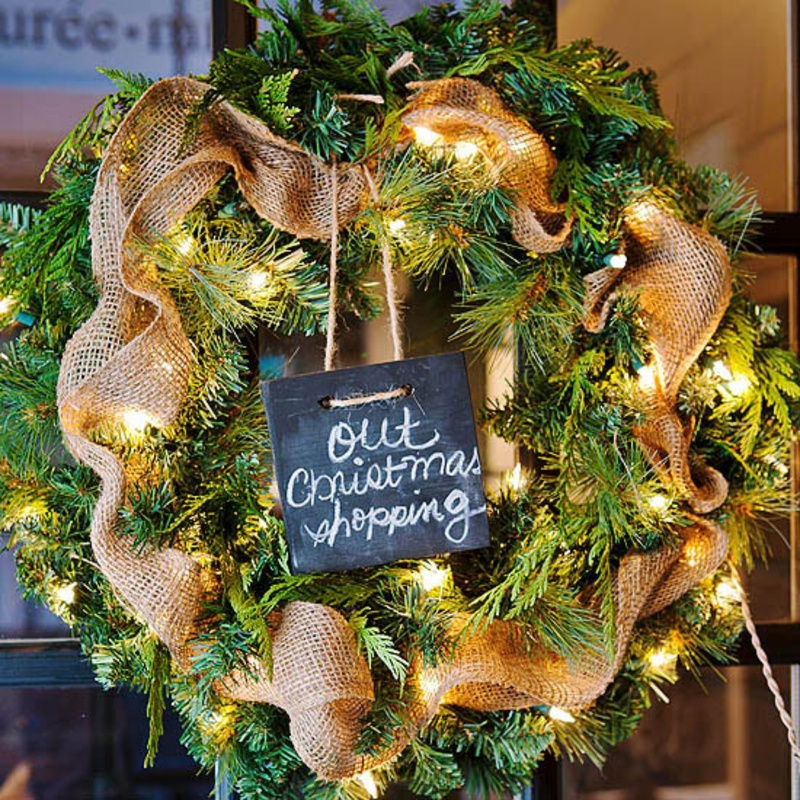 Get a wreath, some wire ribbon burlap and battery operated mini string of lights and you are good to go. If you love color, this is for you. 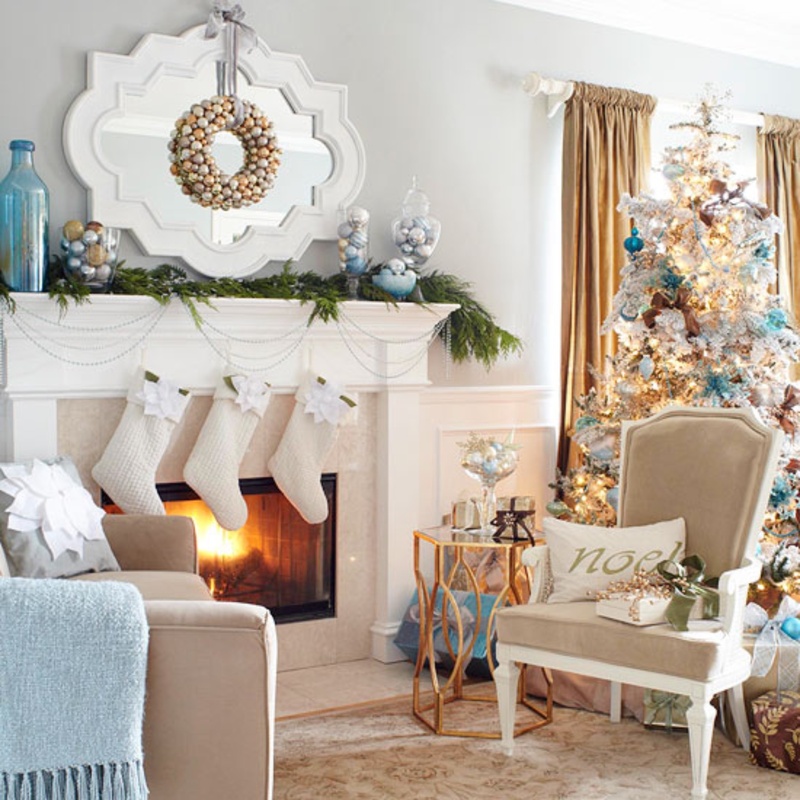 This could also be accomplished with green instead of white for a toned down version. 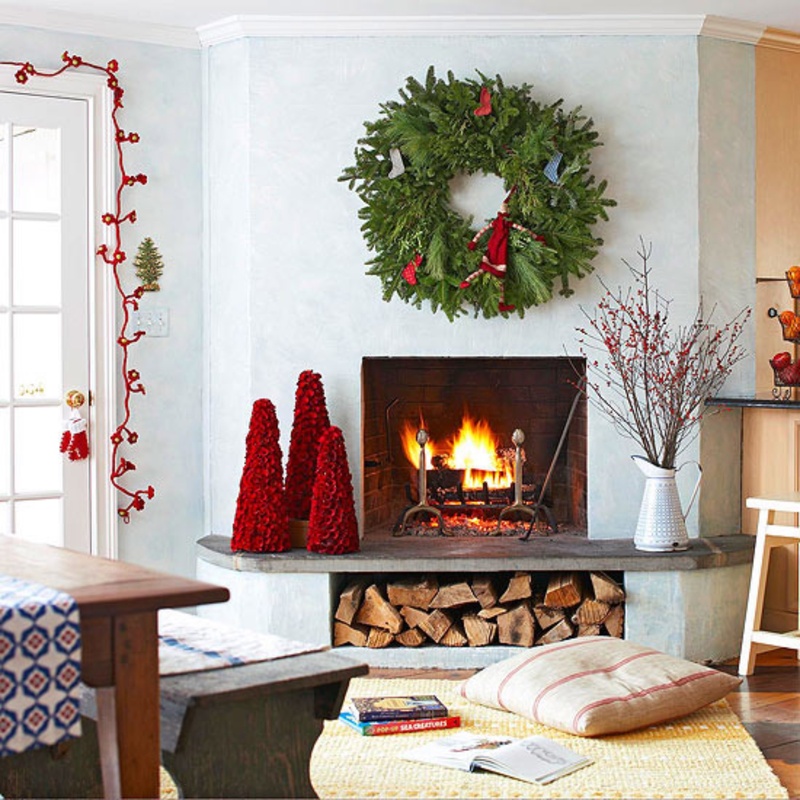 Notice how they placed oversized bulbs in the side cabinets, and with the papered packages on the hearth, they balanced the visual weight of the heavy garland. Who says that wreaths have to be round. 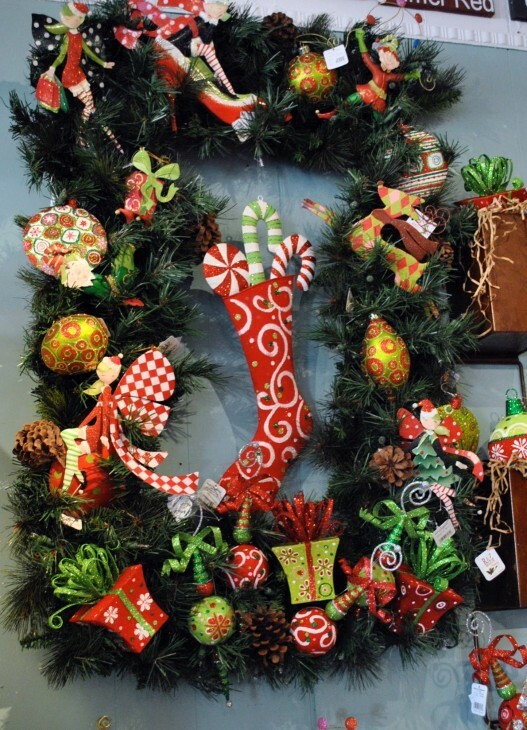 You can purchase various shaped frames, but instead, some frames can be easily bent into an alternate shape. 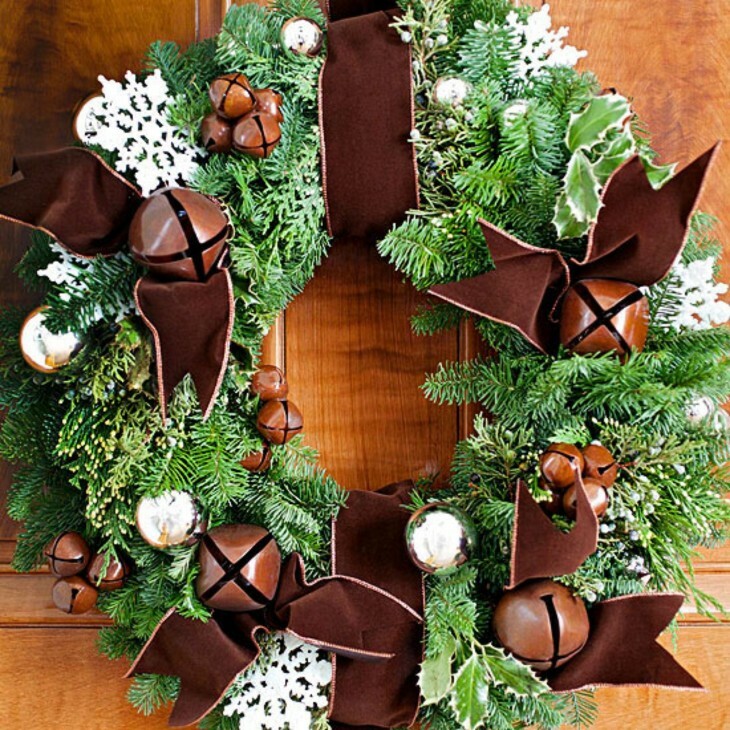 You can hot glue or wire ornaments and pinecones to it. 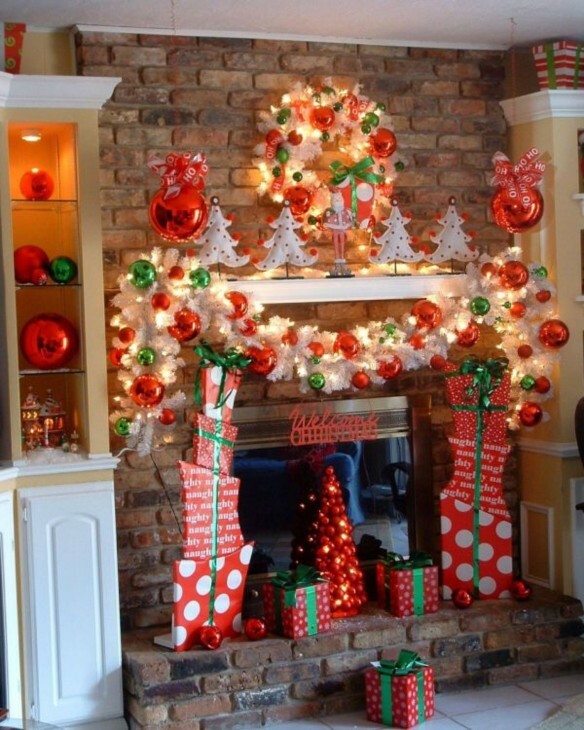 Add ribbon or a larger ornament to hang in the center. A simple wreath of greenery is made prominent by not just it’s size, but the red accents that add to the total look. 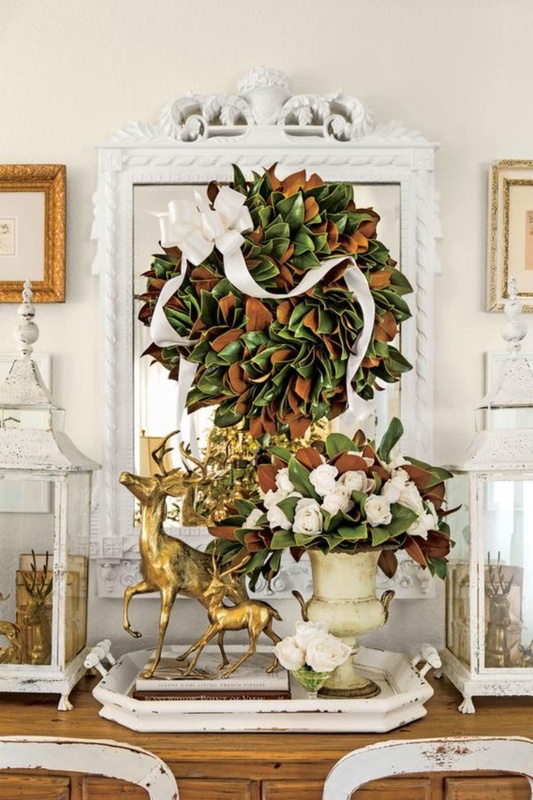 Hanging a wreath on a mirror is a lovely way of adding some holiday accents. Here the wreath echoes the colors in the upholstery and the curtains. Lovely color choices. I really like what they did here. The wreath alone would look lovely, but a bit lonely. 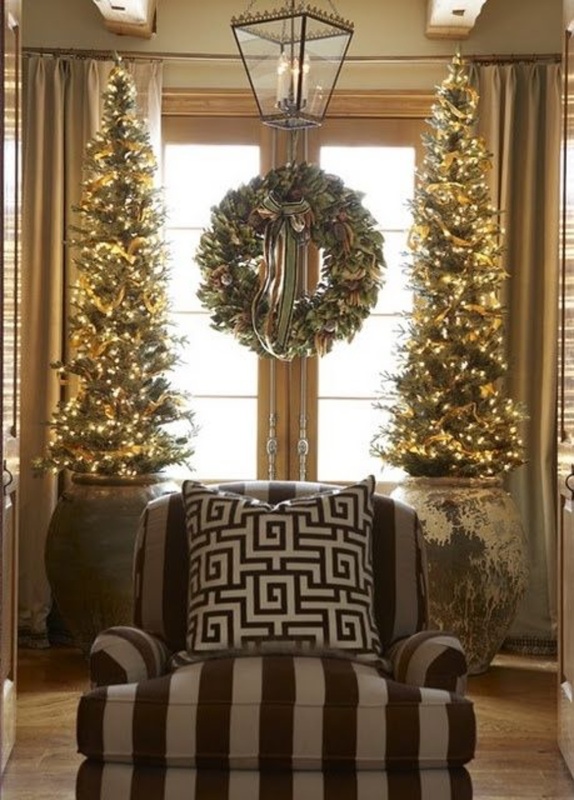 Putting the two skinny trees on each side has created a vignette that could also replace a full sized christmas tree. 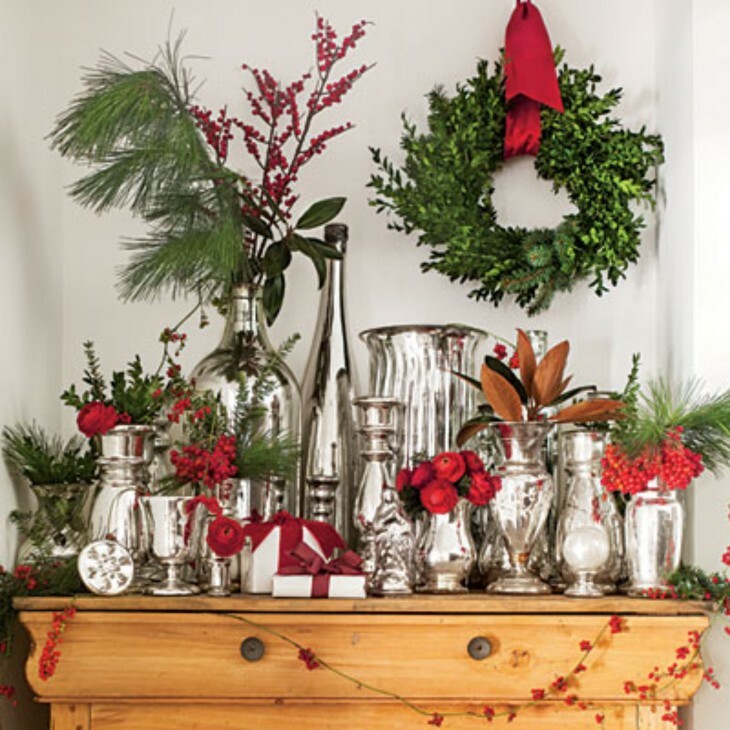 The large pots with an aged look really make a difference to the total look. Lastly, even Bambi gets dolled up for the holiday. 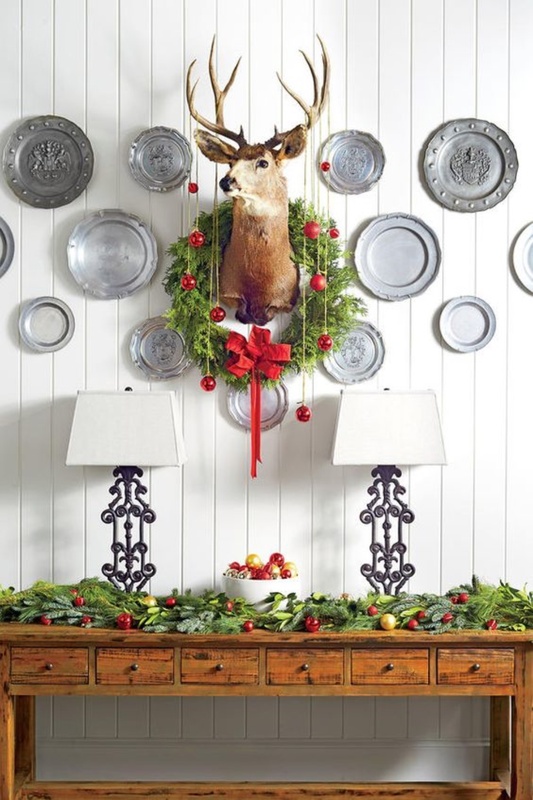 The wreath is just greenery with a red bow, but the hanging of ornaments from the antlers adds an unexpected touch. Just love the baby owl in the top photo. So sweet. I’m working on my most recent one. Thanks for the ideas and the shopping assists.